Edward Lee Morgan (1938-1972) would come to be known as a world renown trumpeter, but he nearly didn’t even pick up a trumpet. Initially, the instrument he was intrigued by was the vibraphone. While I have little doubt that he would still have become a well-known figure in the genre if he had chosen the vibraphone, I’m glad he picked up the trumpet so that he could gift us The Sidewinder exactly as it is. Getting his first trumpet from his sister when he was thirteen, Morgan quickly grew in his ability and by eighteen he had joined Dizzy Gillespie’s band. As the band was disbanded (pardon the pun) in 1958, Morgan joined Art Blakey’s Jazz Messengers. 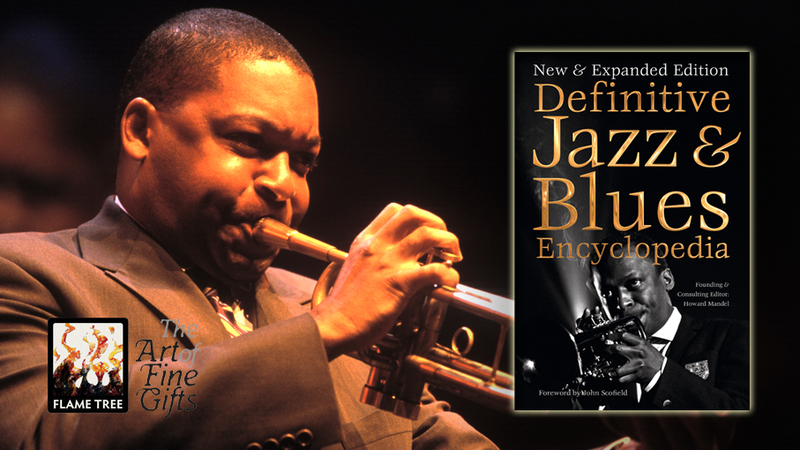 He had already been recording Blue Note sessions for a couple of years and the year prior he had played trumpet on John Coltrane’s incredible Blue Train, so this was an easy fit for Morgan. He played in the Jazz Messengers for several years, recording some incredible records including Moanin’ and A Night in Tunisia, before returning to his hometown of Philadelphia, PA. After a few years he returned to New York in 1963. 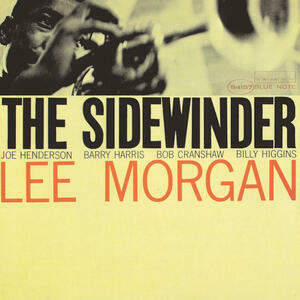 It was here that Lee Morgan would record The Sidewinder and would formally make Blue Note Records his home, recording the rest of his albums as lead and many of his sideman spots on the label. Morgan’s later years were very productive. By the end of his life he had recorded over twenty-five albums as leader and around two hundred and fifty as sideman. 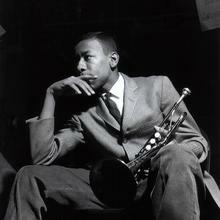 He was a prolific player and named as a “cornerstone of the Blue Note roster” by music critics. His life was sadly cut very short at the age of thirty-three when he was shot twice in the chest by his partner in the middle of a gig. Due to the heavy snow in New York City that night, it took much longer than usual for the ambulance to reach him. Sadly, they did not reach him in time and his wounds were fatal. You can learn more about Lee Morgan on Flame Tree Pro! There are several reasons that The Sidewinder deserves its spot on the list and one is its crossover ability. It was one of few jazz albums that managed to make the transition to the pop charts. While not in itself a marker for legendary status, it does highlight Morgan’s ability for composition that can break ranks with what is popular within a genre and draw an audience from outside that bracket. Not only was the album a commercial success for Morgan, and remains his best-selling record, but was also a success for producer Alfred Lion as his biggest seller up to that point too. The format of this cool and funky opener became a bit of a trend, especially at Blue Note, for a time. If you could hook people with a cool track, they might just be tempted to buy the whole album. The title track also benefits from a little bit of controversy around its use. During the 1965 world series of baseball, Chrysler used the track on a car ad without the permission of Morgan. Morgan, who was watching the game, thought nothing of it until the next morning when he found out that the label hadn’t given permission either. Chrysler pulled the ad when Morgan threatened to sue them, but the song was a hit and this event only really served to cement it as just that. 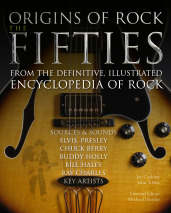 Easily the best-known track from the album, the title track would later become a jazz standard and has been taken on and played by countless titans of the genre. It was a great moment where Morgan was able to prove his abilities as a composer as well as an instrumentalist and lives on carrying his legacy. The Penguin Guide to Jazz did critique the album for spawning a whole host of albums from artists trying replicate the track’s success by having one cool opening track followed by some pretty dull and forgettable album filler. Fortunately, while copycats might have tried that tactic, The Sidewinder does not suffer from that issue. Make sure you check out the alternate take of Totem Pole and the track Boy, What a Night. Both have this distinctly different tone that make for great contrasts to the title track. You can listen to The Sidewinder here.